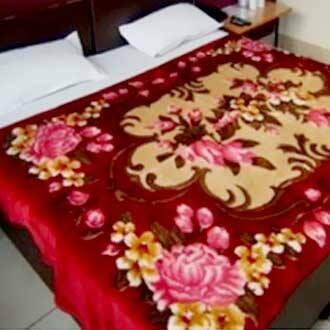 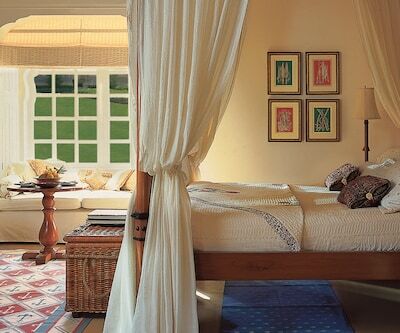 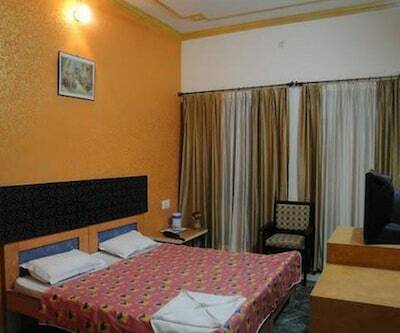 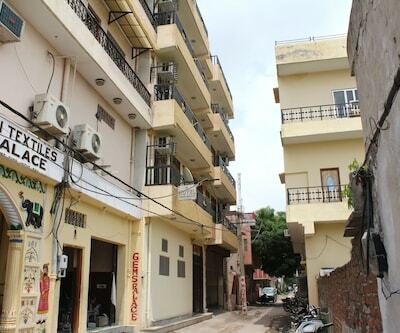 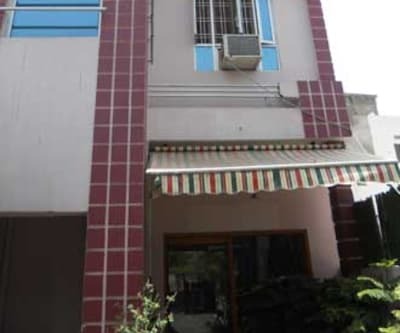 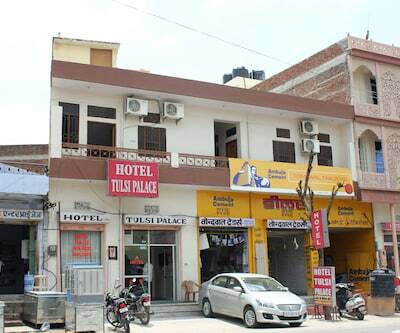 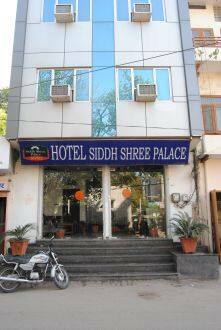 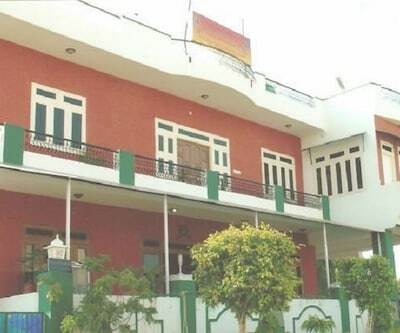 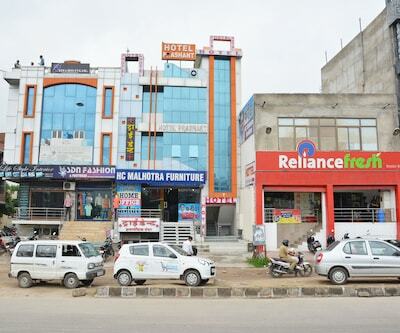 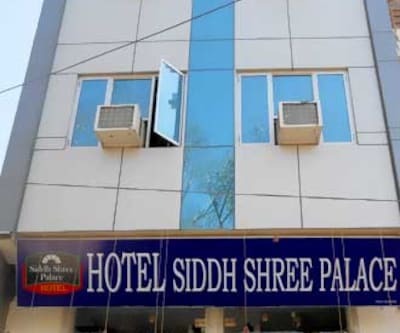 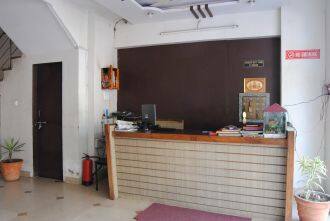 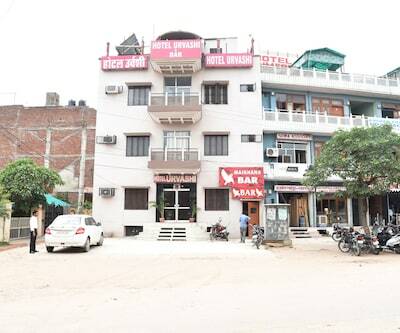 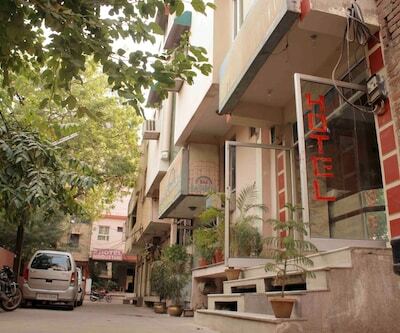 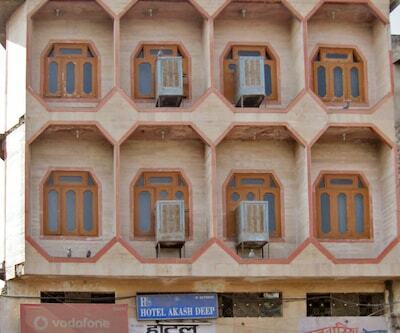 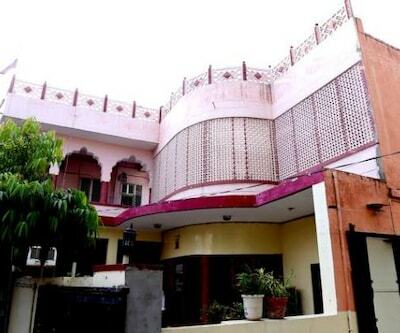 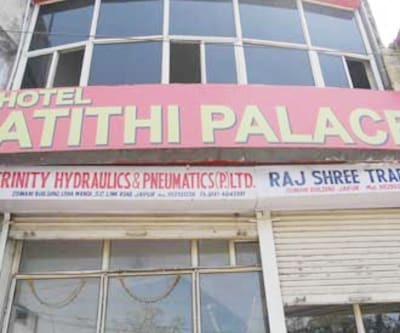 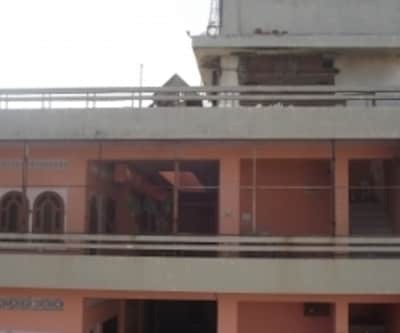 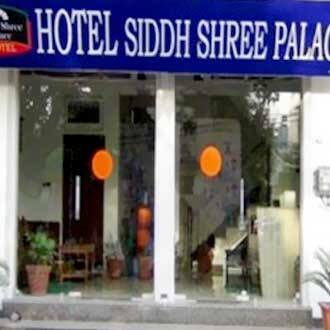 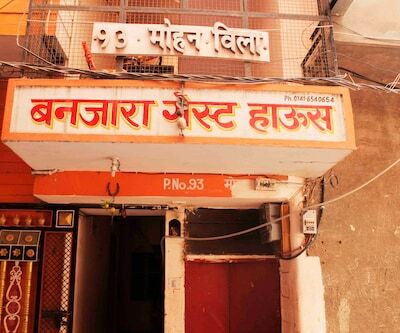 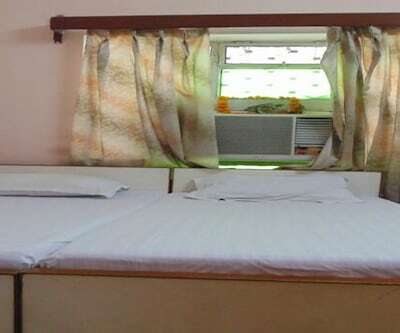 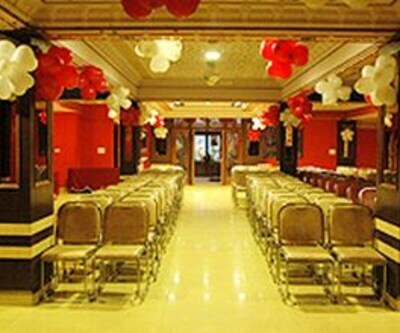 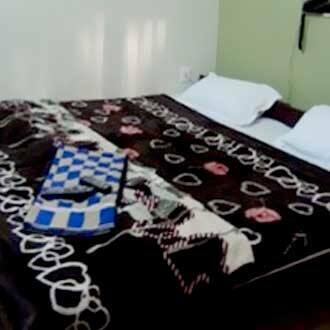 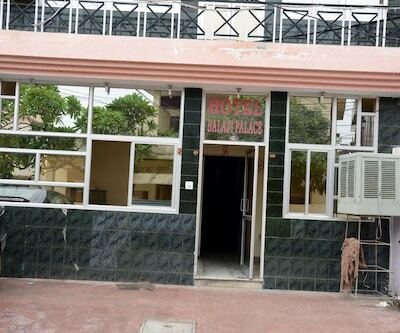 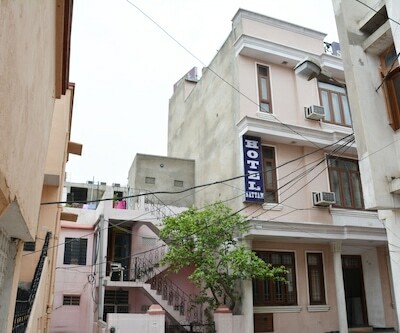 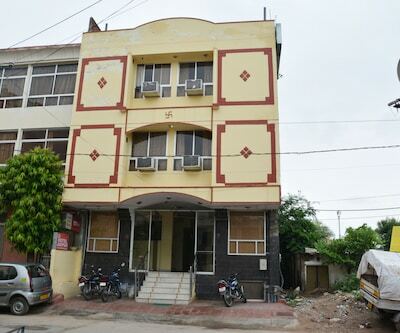 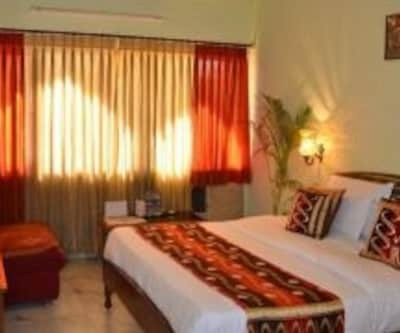 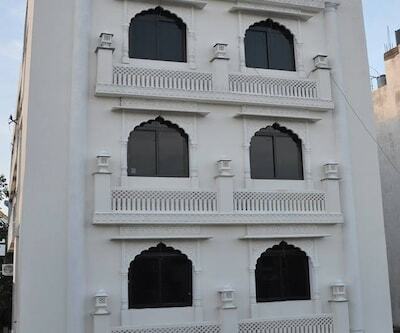 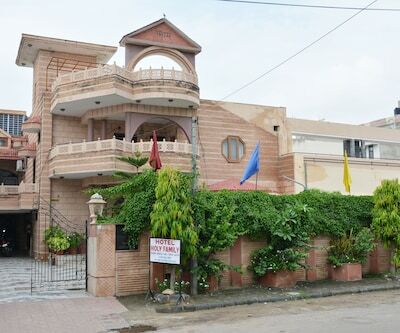 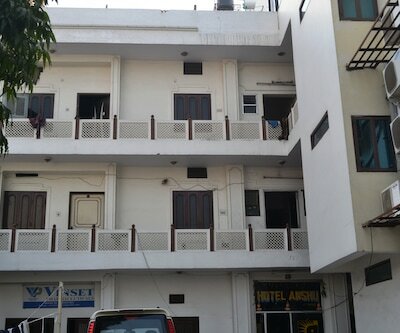 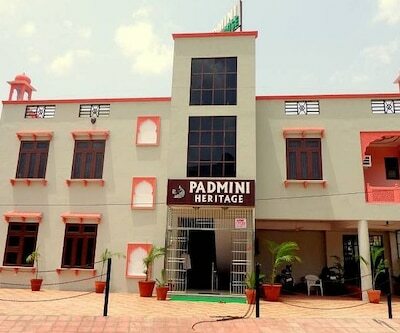 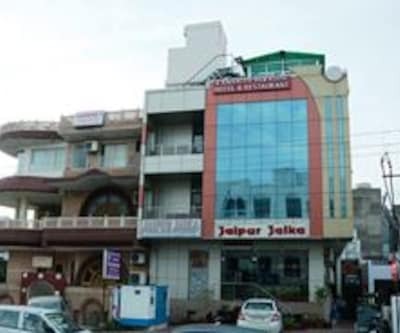 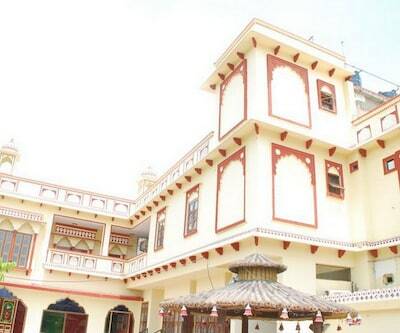 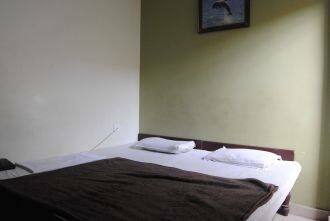 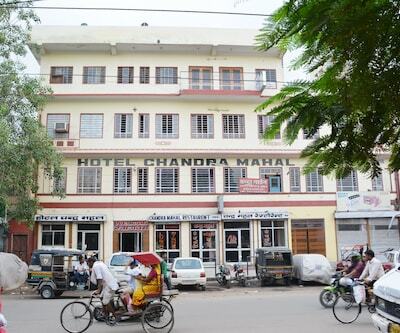 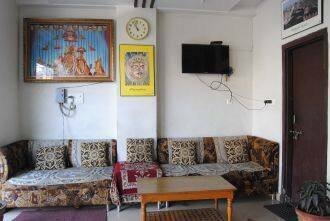 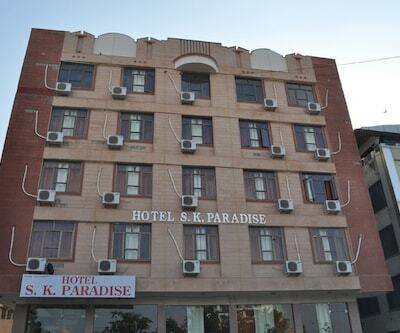 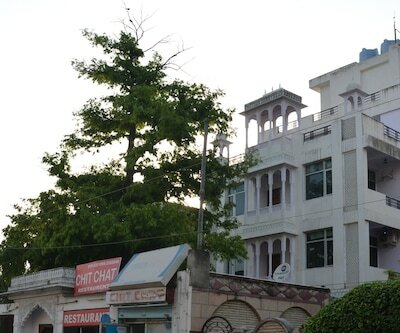 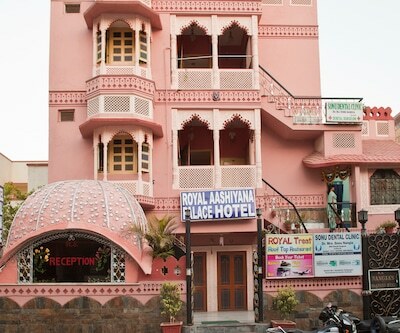 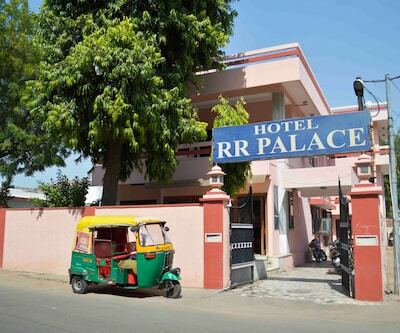 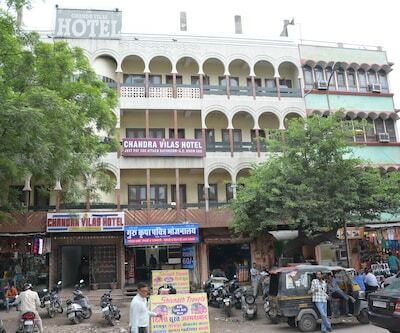 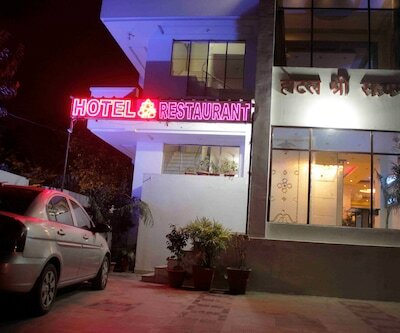 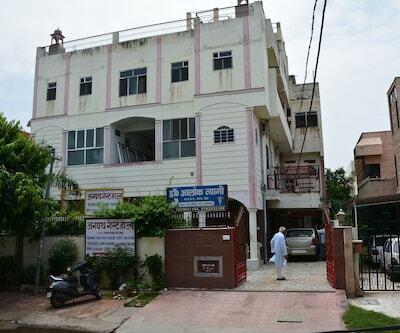 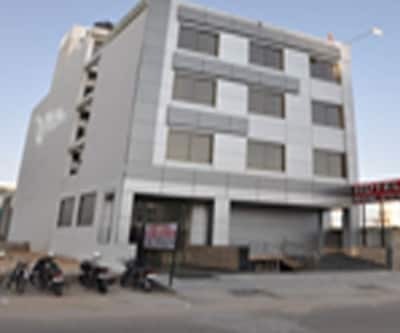 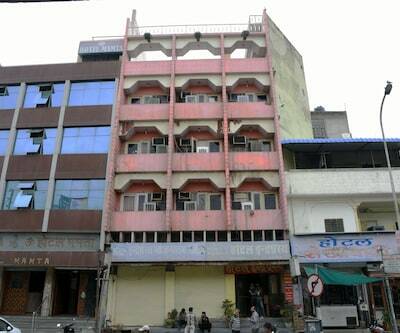 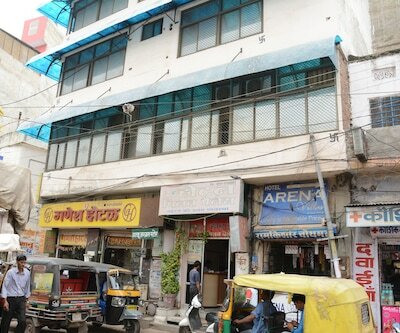 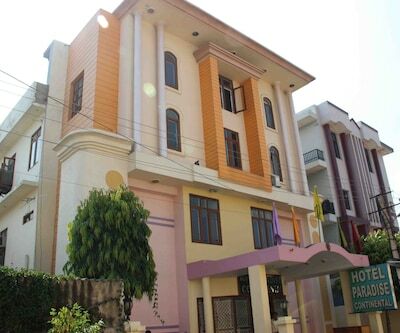 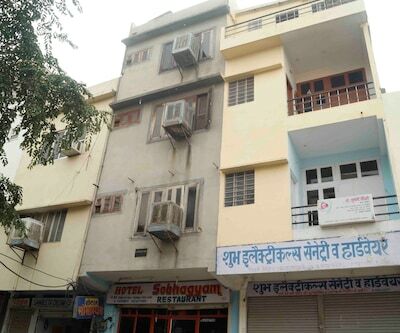 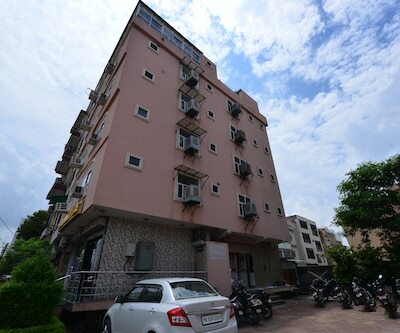 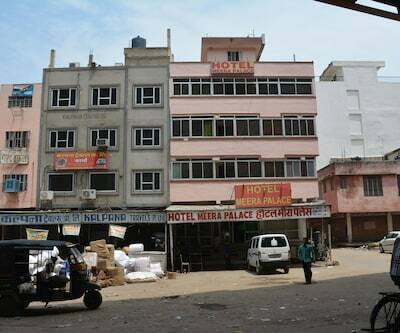 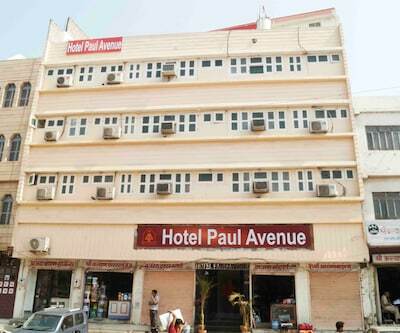 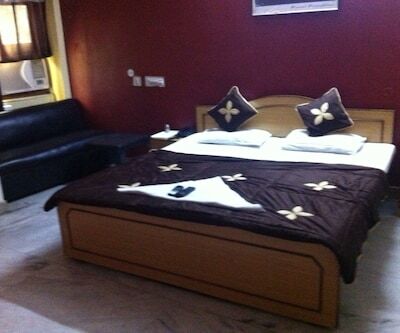 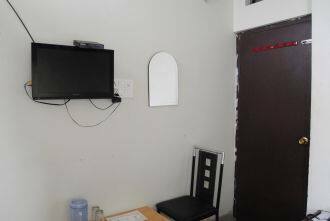 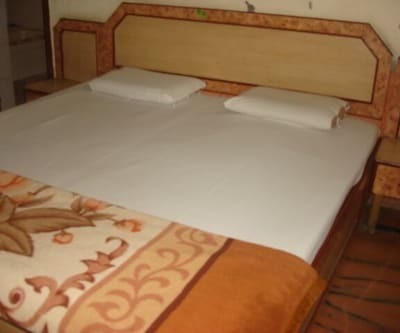 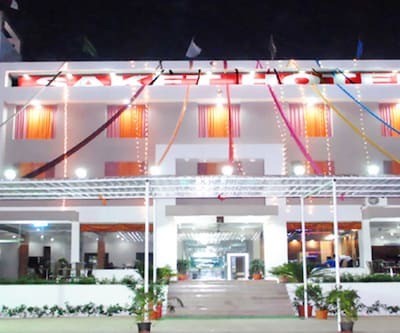 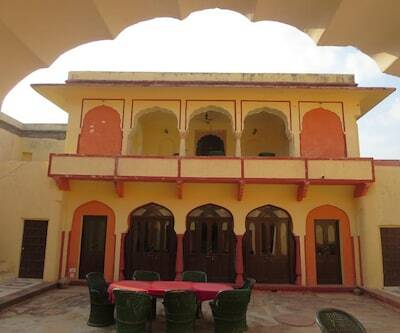 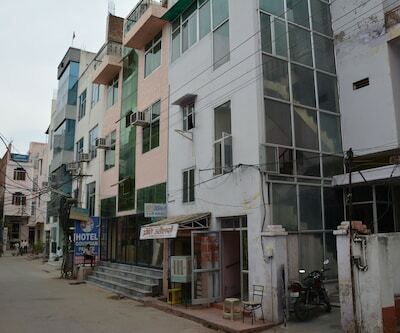 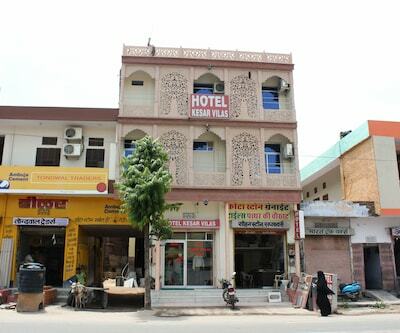 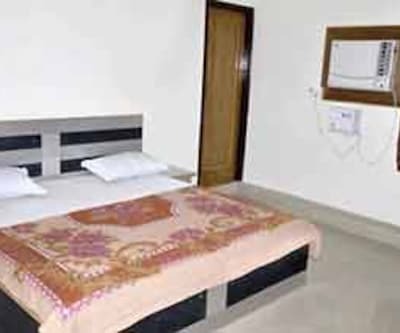 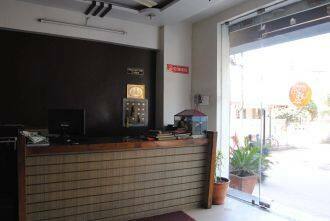 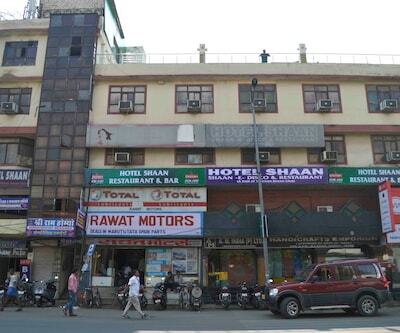 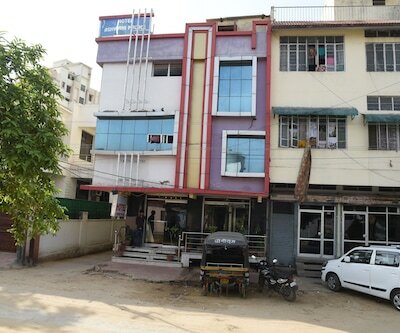 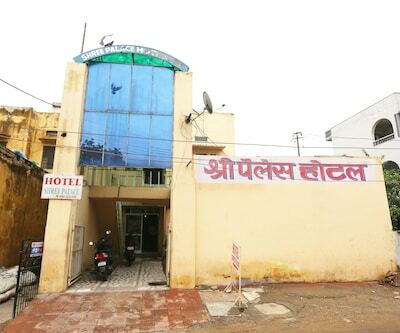 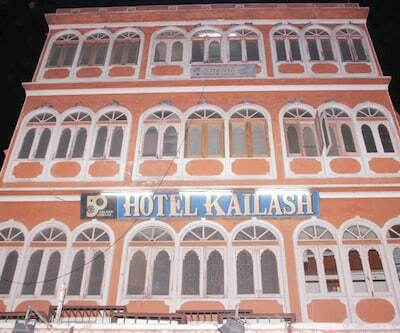 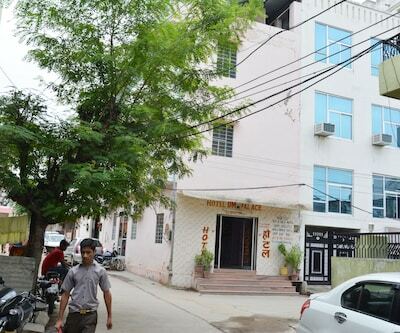 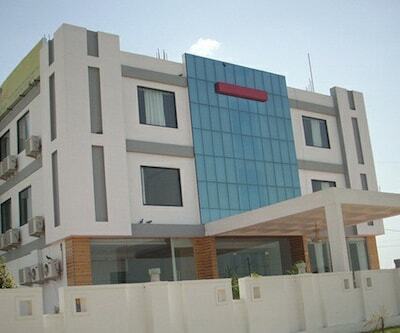 Located in the royal city of Jaipur, Hotel Siddh Shree Palace offers quality accommodation. 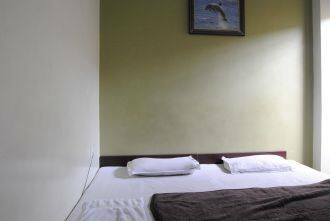 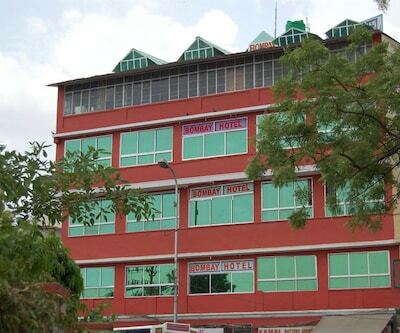 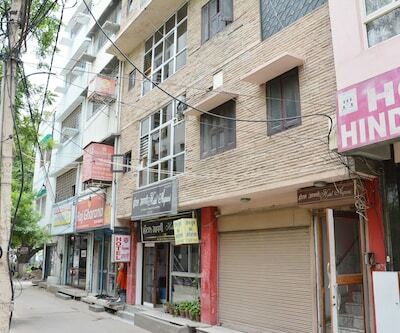 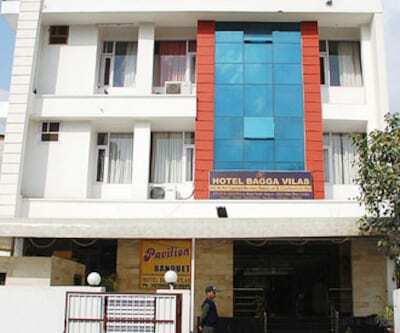 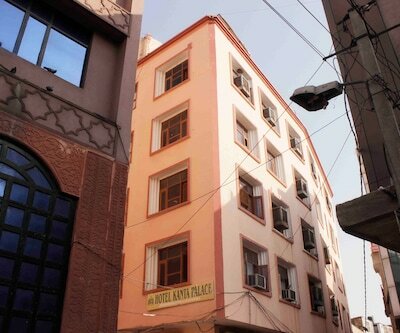 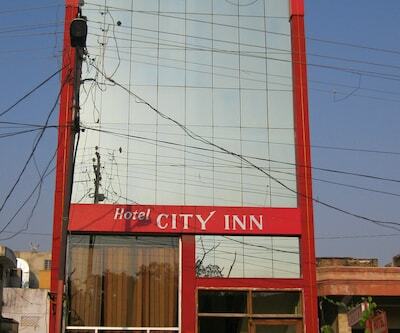 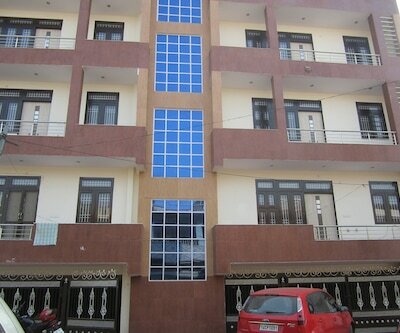 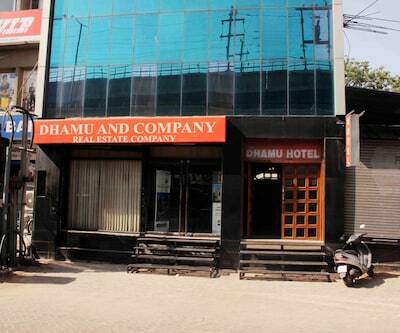 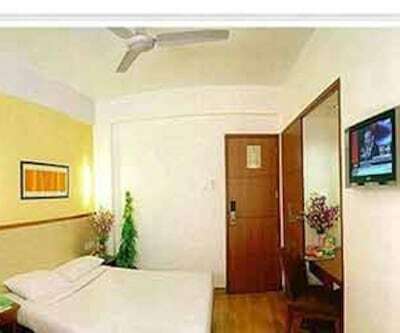 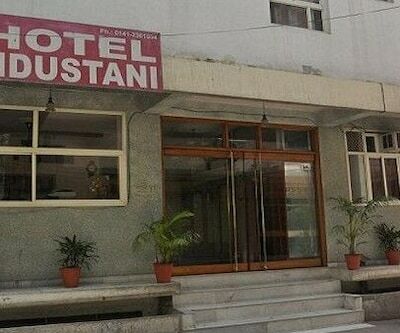 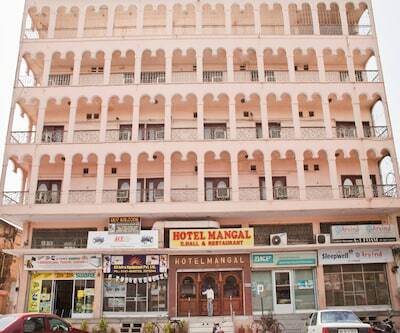 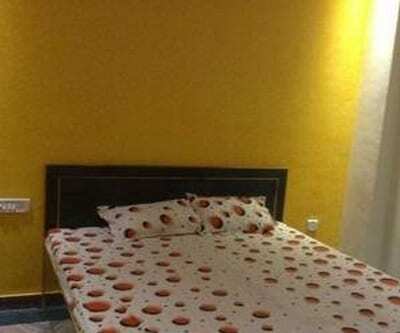 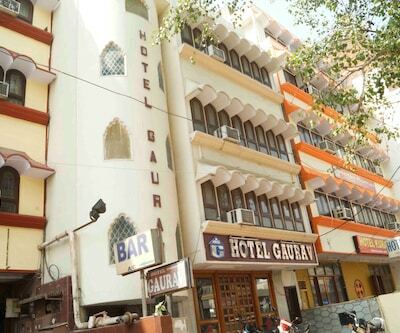 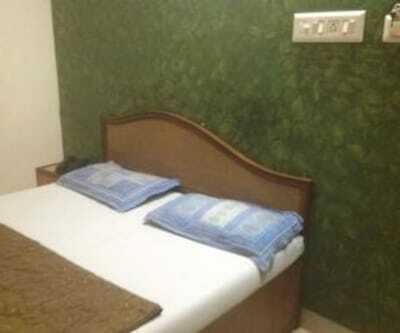 Its location offers an easy access to various tourist destinations around this beautiful city. 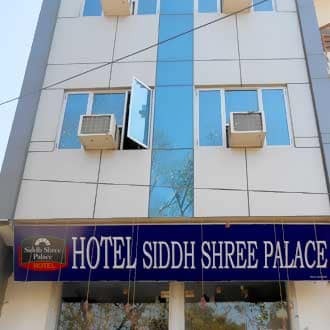 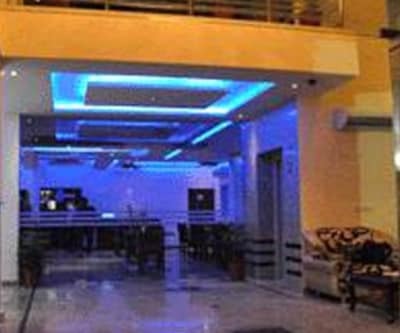 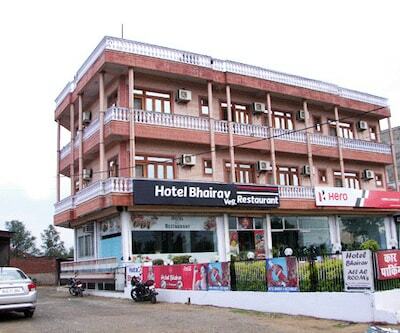 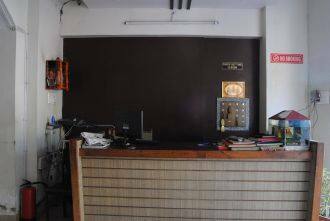 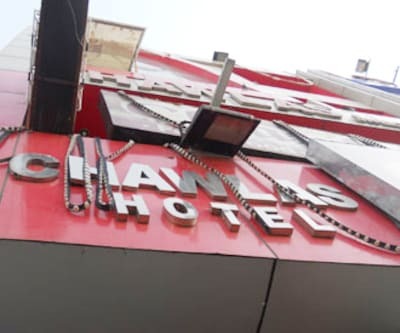 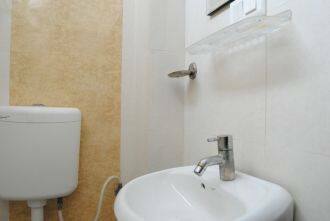 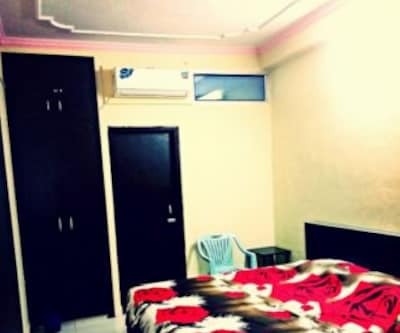 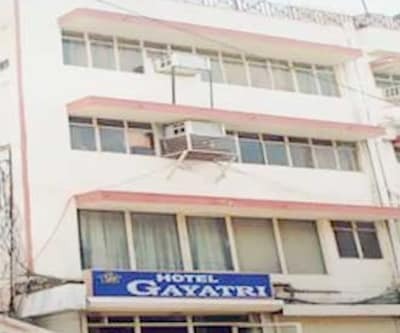 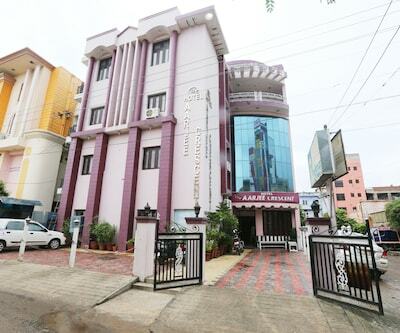 This hotel is designed with modernity offers an array of amenities like front desk for assistance, newspaper in the lobby, laundry facility, room service and parking facility.